SafeSeas is organising an event in cooperation with the University of Copenhagen to discuss “Securing Africa’s Maritime Future”. The event will be a conversation with Timothy Walker (Institute for Security Studies, South Africa) & Mark Blaine (South African Navy & University of Stellenbosch). How can ocean resources be sustainably harvested to serve the development goals of the African continent? How can maritime crimes and other insecurities threatening the development of Africa’s blue economy be prevented? In the past decade the continent has made significant achievements, for instance, through the African Union and its Lomé Charter signed in 2016, or through sub-regional agreements such as the Djibouti Code of Conduct, the Yaoundé Code of Conduct, or new regional maritime infrastructures. 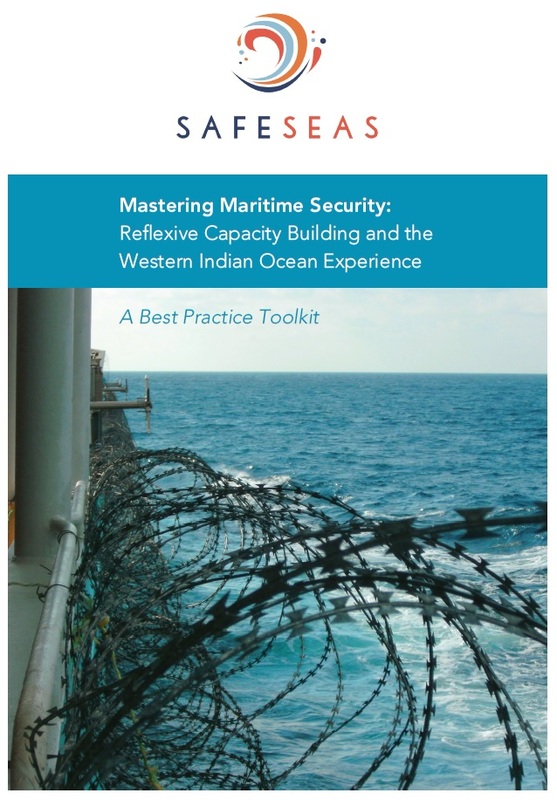 In this event we welcome two of South Africa’s leading maritime security thinkers to reflect on these development and discuss what role they see for the South African government, regional organisations, but also external donors. We will discuss challenges and threats in the African maritime domain, how these are currently addressed and how institutional responses can be improved through capacity building and private investments. Captain Mark Blaine joined the South African Navy in 1983 specialising in mine warfare and hydrography. He spent time in Kenya as Defence Advisor and completed a MA at Coventry University in 2015. Currently he is a lecturer for nautical science at the South African Military Academy and a researcher with the Security Institute for Governance and Leadership in Africa (SIGLA). Timothy Walker is a senior researcher working on maritime security and development for the Institute for Security Studies in Pretoria, South Africa. His areas of interest include maritime security, piracy, the blue economy, China-Africa relations, international relations theory and human security. He has a master’s degree in political and international studies from Rhodes University.